Today MacMan updated Chimera to version 1.8. For Mac OS X developers, OS X 10.8 Mountain Lion support has been added. This version will be included in the next MultiBeast release. Added OS X Mountain Lion boot support, based on cparm's patch. Added additional default ATI video card configurations. Fixed numerous errors with some older ATI video cards. For a full list of Chimera 1.8 changes, check out MacMan's blog. There is a standalone installer, available at tonymacx86.com/downloads. For bug reporting, feature requests, and general feedback please use the Chimera forum. 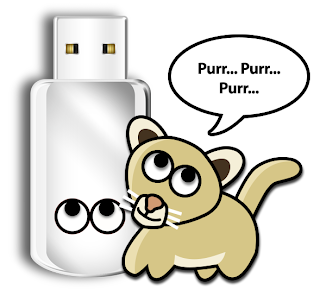 We've opened up a special forum for OS X 10.8 Mountain Lion discussion. Check it out here! Yesterday we were all a bit shocked by Apple's announcement of it's next operating system OS X 10.8 Mountain Lion. 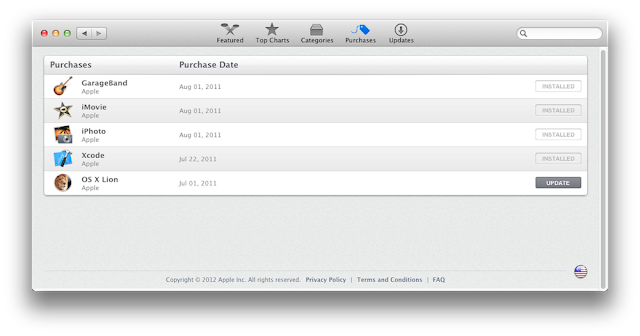 Everyone's super excited about it, and registered Apple Developers ($99/yr) now have full access to the OS X Mountain Lion Developer Preview 1. Initial reports are that the download and installation procedure is just as easy for Mountain Lion as it was for Lion. No posting of pre-release files. No discussion of pre-release features under Apple's non-disclosure agreement. Anyone who blatantly disregards this policy will be banned. It won't be long before the official release- they're saying this summer! Here's a nice video intro to MultiBeast: The Ultimate Post-Installation Utility. Produced and narrated by StingRay. Today UniBeast has been updated to 1.1. 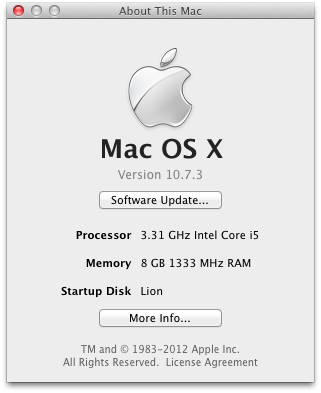 After a bit of testing, we've optimized this utility for use with the newly updated 10.7.3 Mac OS X Lion App. The latest version is available for download at tonymacx86.com/downloads. Today rBoot, the boot CD for both Snow Leopard and Lion has been updated to 1.1. The standard version, and a laptop edition (rBoot LE) are now available for download at tonymacx86.com/downloads. The original installation media for Mac OS X Snow Leopard was a 10.6 DVD. The DVD was only updated once to version 10.6.3. In order to provide more frequent updates to users, Apple is now slipstreaming the latest version of Lion directly into the download. Upon fresh installation, no updating is necessary! If you purchased Lion from the App Store prior to February 1st, 2012, you most likely have 10.7.2. 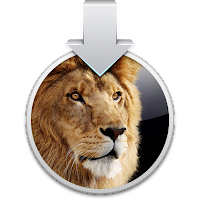 To re-download Lion and update your App to 10.7.3, simply log into the Mac App Store and click Update. When the download finishes, the app will automatically open. The updated 10.7.3 Install Mac OS X Lion App can be found in the Applications folder. If you don't see the Update button, follow this simple procedure. 1. Delete your existing copy of Install Mac OS X Lion.app from Applications folder. 2. Hold down the alt/option key on your keyboard, and click the App Store icon. If neither of the above processes work for you, try creating a new User account. You can delete it later. 7. Proceed with steps above. Today Apple released Mac OS X 10.7.3 the 3rd major update to Mac OS X Lion. 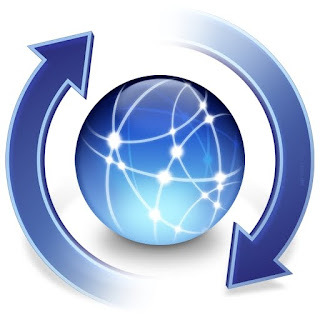 To eliminate any potential issues, we generally recommend to update any supported systems using the standalone Combo installer, and not the built-in Software Update. Be sure to back up any important data, and if possible clone your hard drive before applying the update. If you have any issues post-update, boot using UniBeast or rBoot. Improved AMD, Intel, and NVIDIA graphics drivers. If you use customized or edited graphics kexts, it will be necessary to make the edits again using the new drivers as a base. The update will replace your AppleHDA.kext. If you use ALC8xxHDA for onboard audio, you will have to reinstall AppleHDA Rollback using MultiBeast before rebooting. If you use toleda's new AppleHDA for onboard audio, you will need to reinstall it before rebooting. If you use VoodooHDA, you will not need to make any modifications. If you use Sleepenabler.kext, remove before updating. Good luck, and let us know how it goes! Report your results in the forum here.